Kangertech Dripbox Spare Tank, a squeezable bottle,​ is a spare part for dripbox. Get it for your dripbox! 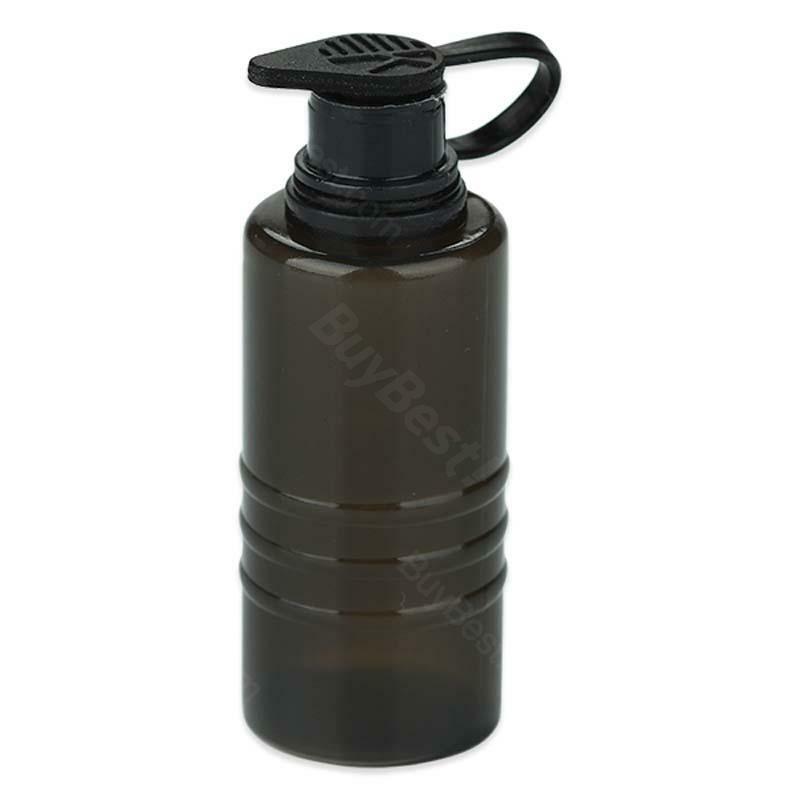 KangertechDripbox Spare Tank Bottle, a squeezable bottle, is a spare part for Kanger Dripbox Kit. • It is for Kanger Dripbox Kit. Thank you seller! The product corresponds to the description, everything is packed qualitatively. Thank you so much for a very good product, received on time and exactly as described. Kangertech Dripbox Spare Bottle is a 7ml bottle for 160W/60Wis a squeezable bottle with a Juice capacity of 7ml. it suites Kanger Dripbox kits.